Today's bathrooms feature an array of shower and tub designs. Most are conventional tub & shower combinations, others are ornate with a variety of water jets, shower heads and faucet designs. 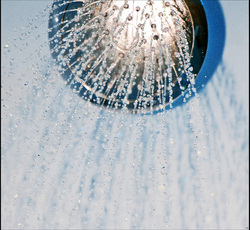 Pieper’s Inc. licensed plumbing specialists are masters of all shower repairs, bathtub drain repairs, water pressure issues and even installations/replacements. We are the experts to call for your bathroom plumbing solutions.